Surf Life Saving Queensland (SLSQ) has written to Noosa Council requesting the use of the entire premises of the Peregian Beach club in order to continue maintaining voluntary patrols and a Nipper program at the beach after Noosa Council called for Expressions of Interest (EOI) from suitable not-for-profit community groups to occupy the top level of the clubhouse. At Monday’s council meeting, Mayor Tony Wellington put forward a motion that SLSQ be requested to submit an EOI for the site which is for a three year period and at a cost of $301.50. He said SLSQ was not meeting its obligations to establish a surf life saving club and build bridges with the community. 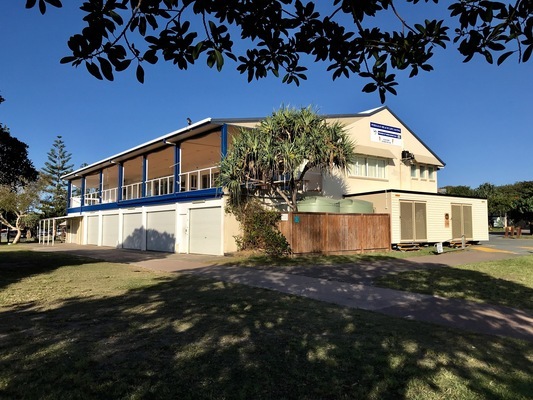 Cr Wellington said the clubhouse was under-utilised and council was aware of a number of community groups which wanted to use the upstairs part of the club for ocean or surf lifesaving purposes. In its letter SLSQ acting CEO Kris Beavis said it had been their intention to rebuild the club to patrolling status in its own right. “The notion of impacting this goal by loss of footprint for the organic growth of membership does not assist in this intent,” he said. 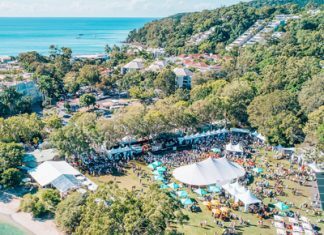 Cr Ingrid Jackson said the clubhouse had been renovated at a cost of $100,000 by Noosa Heads SLS and a visit to the club had showed her the bottom half of the club was filled with equipment, smelt of petrol and was not suitable for training and gatherings which were conducted upstairs. Cr Frank Wilkie suggested the EOI process would end the division that had continued in the Peregian Beach community over the operation of the surf club. This FOI process is a fair, open and transparent way of having all the players put their cards on the table and make their intentions clear and the uses can be decided by council, he said. SLSQ will be guaranteed occupation of the downstairs section and nipper training can continue upstairs. Crs Jackson and Jess Glasgow voted against the motion at Monday’s General meeting with the others supporting calls for EOIs. The matter will be decided at council’s Ordinary meeting this evening at 6pm.